Beautiful wooded lot. 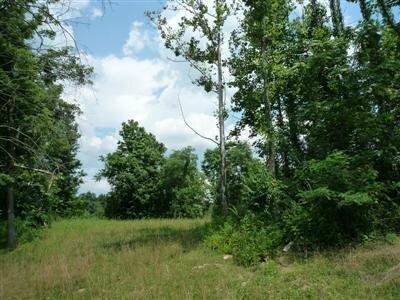 Mature trees, 12+ acres of nature at it's best. Cul-de-sac secluded neighborhood. One of a kind. 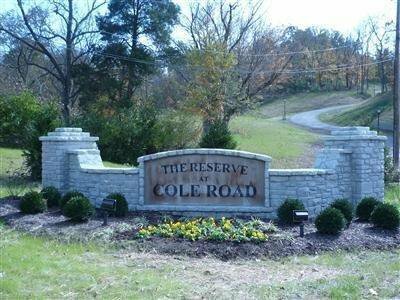 Beautiful entrance w/stone sign & bridge. Bring your builder or we'll help you find one! Covenants & Restrictions have been amended for all lots.